"The things which have different characteristic have become harmonized." 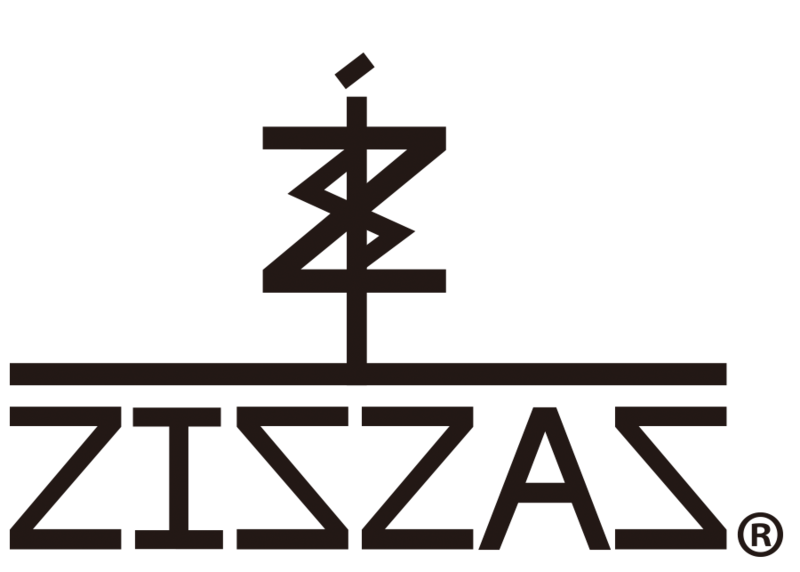 ZISZAS is a new Seoul based brand, which was officially founded in 2017 and is run . The designs are inspired from ‘90's Old School Hip Hop Culture’ and ‘Current Trends’ is a key word for our brand. ZISZAS’s designs and principles are very focused on details, finishing and colorful. ‘Wearable’ and ‘the clothes people want to wear’ are keywords in the work process of our brand. Also, we want to create new culture through artwork with various new artists to realize brand spirit.